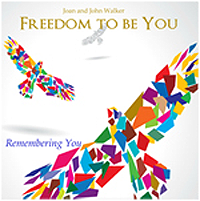 You may purchase these meditations individually or get the bundle and save. 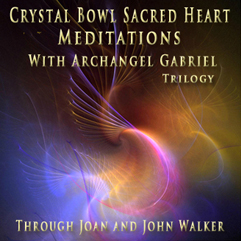 Our Crystal Bowl Sacred Heart Meditation comprises a trilogy of meditations guided by Archangel Gabriel as channeled through Joan. Each meditation has crystal bowls playing softly in the background to enhance your experience as you become more aware of your Sacred Heart. The crystal bowls contain many frequencies of Light that are imprinted within the sounds as they are transmitted. 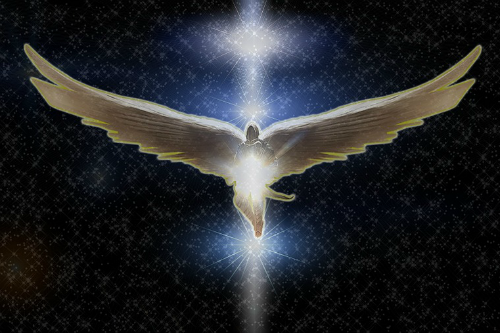 Archangel Gabriel also brings forth a special energy that can be felt as you listen to her/his guidance. As you listen to the gentle guidance of Archangel Gabriel you very easily shift your consciousness into your Sacred Heart. You are able to feel the Love of Source more completely, and you are able to recognize and know that you are loved. This is because of the energetics that are available to you through the presence of Archangel Gabriel and the sound currents created by the crystal bowls. 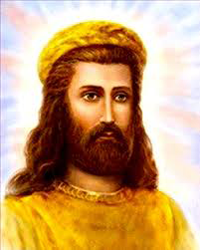 In part two, you are guided to enhance the power of the Sacred Heart by creating a connection in your Pineal Center with your Higher Mind. Archangel Gabriel guides you to create an energetic flow between the Pineal and your Heart. This helps you to create your life experience more consciously. The presence of Archangel Gabriel and the sound currents enhance your experience. Part three prepares you to create a flow of energy throughout your body. Under Archangel Gabriel’s guidance, you are able to create a powerful energetic flow of Light from the eighth chakra to the Earth Star beneath your feet. Archangel Gabriel, along with the sound of the crystal bowls, enhances your experience.